Altair is supporting the Vortex Bladeless, a Wind Energy Spanish Crowd Funding Project by providing free software licenses, training, and engineering services. Vortex Bladeless was founded in 2013 as an R&D company, exclusively dedicated to the development and marketing of Vortex, a multi-patented bladeless electric wind generator. 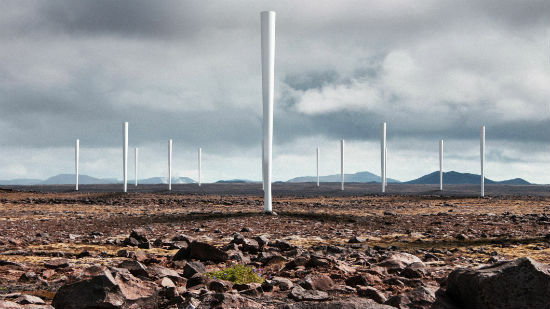 The project focuses on the development of generators able to capture the kinetic wind energy by ‘vortex shedding’ and transform it into electricity. This new technology seeks to overcome issues related to traditional wind turbines such as maintenance, amortization, noise, environmental impact, logistics, and visual aspects. 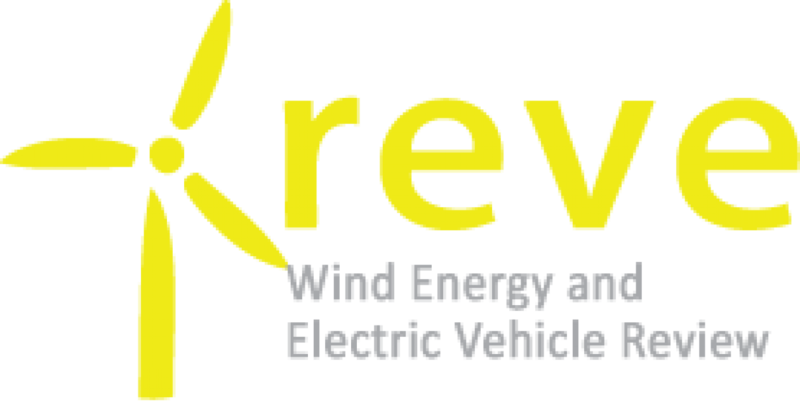 Currently, the company’s focus is on the development of small wind products, with mass power generation devices planned for the future. The Vortex engineers have started to implement Altair’s finite element analysis (FEA) and computational fluid dynamics (CFD) solutions for two-way Fluid Structure Interaction (2W-FSI) simulations in their development process, and have already benefited from Altair’s expertise via training and support sessions. In particular, the use of AcuSolve, HyperWorks Virtual Wind Tunnel, and OptiStruct has helped engineers to move towards a simulation driven design approach, leading to reduced development time and cost. The collaboration started with a technical project to simulate the aerodynamic behavior of the device. For this the Altair ProductDesign engineers performed a fluid-structure interaction study with AcuSolve and OptiStruct. Thanks to the CAE model of this first project, the engineers were able to predict the movement of the vortex bladeless device with different wind intensities. With the final Vortex Bladeless product the engineers expect to reduce manufacturing costs by 53%, operating costs by 51%, and maintenance costs by as much as 80% compared to traditional wind turbines.